soya chaap recipe | how to cook soya chaap with step wise pictorial and video method. soya chaap recipe | how to cook soya chaap is an amazing food which is primarily a side dish but you can have it in your main course also, especially with Chapati. In our city, it is sold in every nook & corner of the city as a street food. It is mostly served with bread. Since long we are cooking Chaaps at home only but everytime they were store brought. This is for the first time that we have made the raw chaap also at home. And believe us, so far we have made chaaps uncountable number of times but it was on the top of all in terms of taste. So let’s begin with the recipe of Chaap. 1. Bring out the chaaps (raw) from the freezer and place them in a sieve* so that the ice frozen surrounding them melts. 2. Add oil in a pan and place it on a flame. When hot, add chaaps (raw)** and let them fry on a medium flame until turn golden brown. 3. Now remove them on a paper napkin to remove excess oil. 4. In the mean time, chop onion & green chillies seperatly. 5. 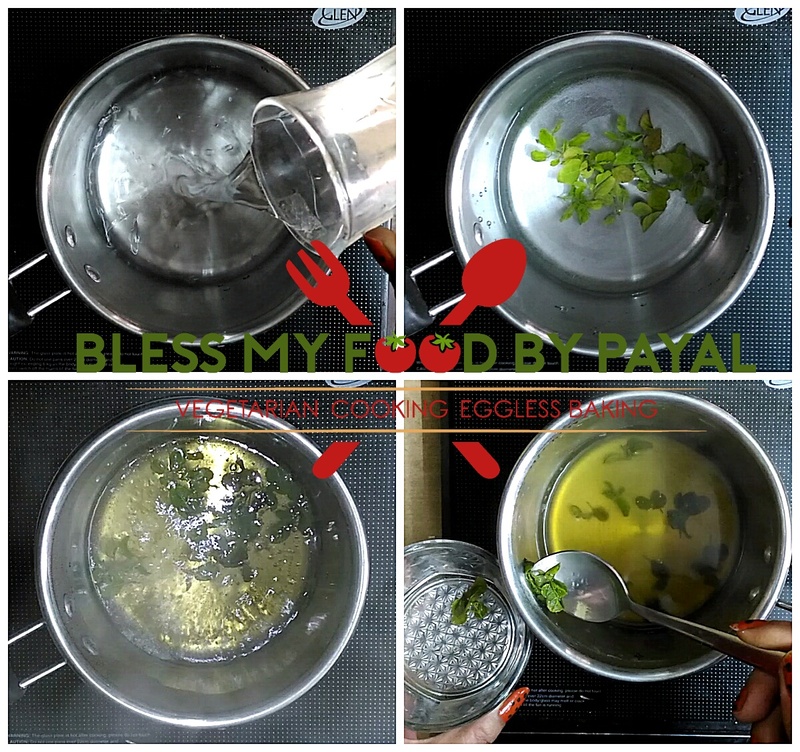 Add 2 tbsp oil in a pan and put it on a flame. 6. Add cumin seeds and let them sputter. Then add green chillies, cloves, moti elaichi & Green cardamom. Stir. 7. Add onion and stir fry until it turns translucent. 8. Add red chilli powder, turmeric powder, mace and stir fry together. 9. Now add tomato and mix well. Let it cook until the tomato is separated from the oil and the oil is seen releasing from the edges. 10. Once the tomatoes are cooked, add fried chaaps in it and mix well. 11. Add water and cover the pan with the lid. 13. Your chaaps are ready. Garnish them with coriander leaves and roasted cumin seeds. Serve hot either as it is or it goes well with the bread. *If you are in a haste and have no enough time to let the ice melt, then bring the chaaps under running water. I usually avoid this method because, with this, the chaaps turn too watery and little lumpsy. So i will recommend to adopt this method only when you are in a hurry. ** Before frying the chaaps, you can remove the sticks from them and cut the chaap in 2 to 3 pieces depending upon their size. It all depends upon your choice that how you want to make a presentation. ***If you feel that the water has dried but still the chaaps are hard, no worry. Boil water as needed in a separate bowl and add it to the chaaps and let the chaaps cook for further period until turn soft. When making a full Chaap instead of removing its sticks and without cutting it into pieces, I usually prefer to prepare the chaaps atleast 1½ to 2 hours prior to serving them. Because as long as the chaaps will remain in the tomato gravy, the more they will soak deep inside the flavours and spices you have added into the gravy. So get them ready before the time and just re-heat them at the time of frying. I tried soya chaap today at a hotel. Wanted to know reciepe if it can be cooked at home. Your article was great help. thank you ! We are from Edmonton (Canada).We are going to open Indian Snaks shop,we are also want to add soybeans chap in our snax menu.Can you help us for this.We can come to India to learn this recipe and we will pay your fees. Glad to know that you liked this recipe to such an extent that you are planning to fly all the way from Canada to India. Seeking the love and appreciation of our readers was our main and foremost priority, and, it seems that we are matching to the requisite qualification. Rest we can discuss all other details via mail. Thank you so much Muskan. Pleasure is all mine. 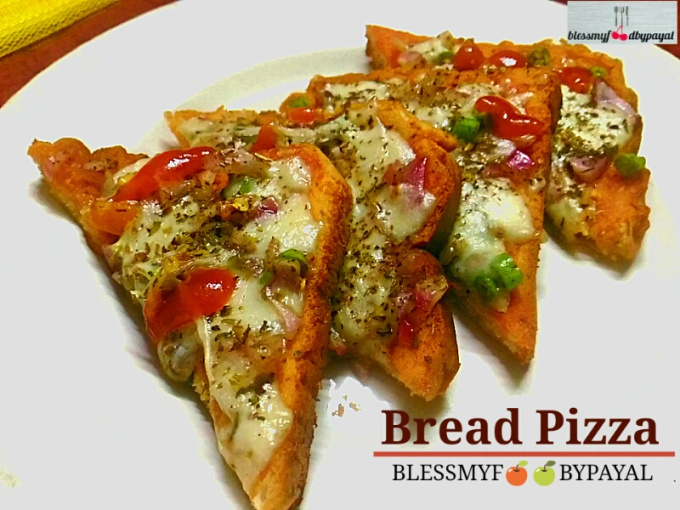 Wow..yes finally I got recipe of raw chaap…thanks a lot payal you are very talented.